Former President Jacob Zuma is attending the trial. Duduzane is facing one count of culpable homicide and another of reckless and negligent driving. The second count of culpable homicide was withdrawn yesterday. 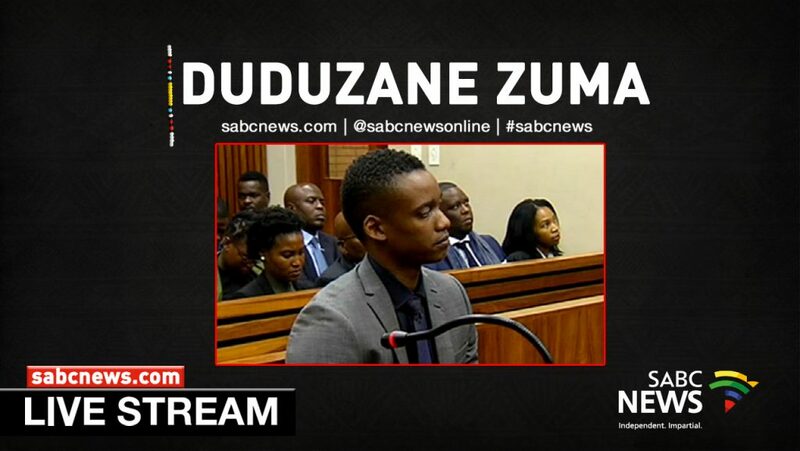 The post WATCH: Duduzane Zuma in court appeared first on SABC News – Breaking news, special reports, world, business, sport coverage of all South African current events. Africa's news leader..